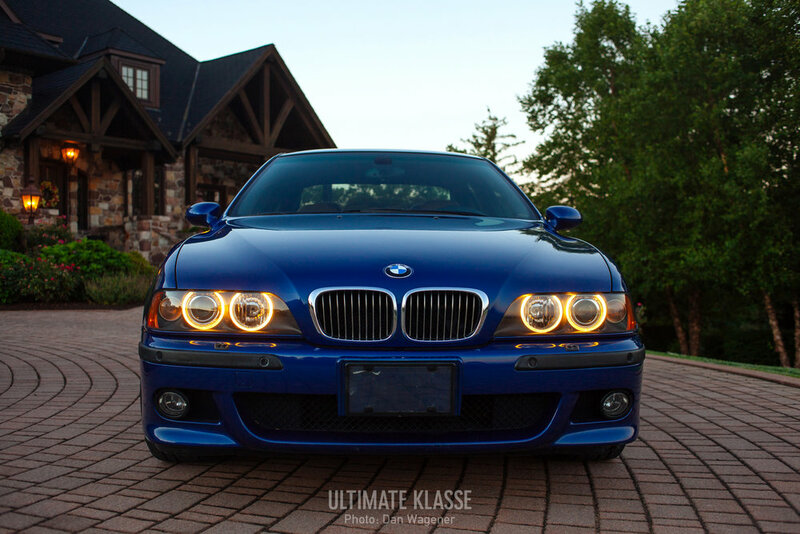 When you think of the BMW M5, what do you think of? 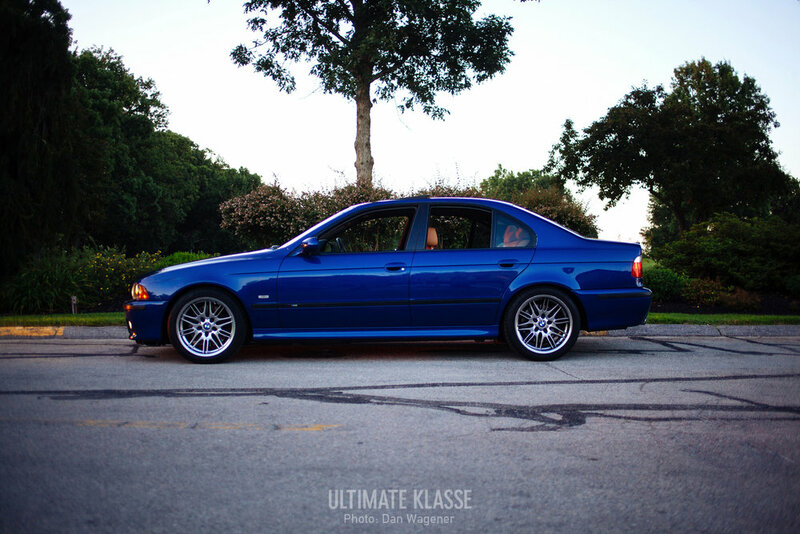 I think of the greatest sports sedan to come out of Germany. I think of sophistication blended with luxury and performance. It's the vehicle that embodies everything someone could ask for. Four door convenience, check. Creature comforts, check. Seductive sounds, check. Exhilarating performance, check. 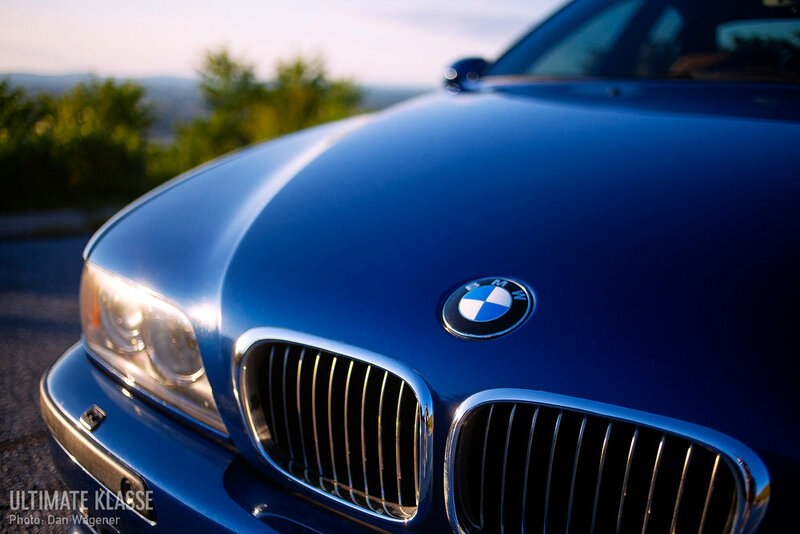 It's the best of the best to be expected from BMW. 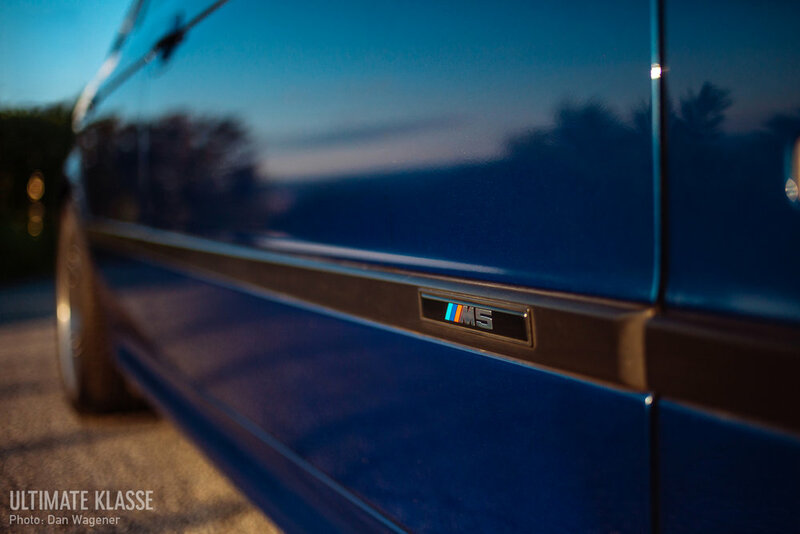 It all started in 1984 with the first generation M5, known as the E28. Due to the demand for a vehicle with the carrying capacity of a sedan, but the appearance of a sports car. 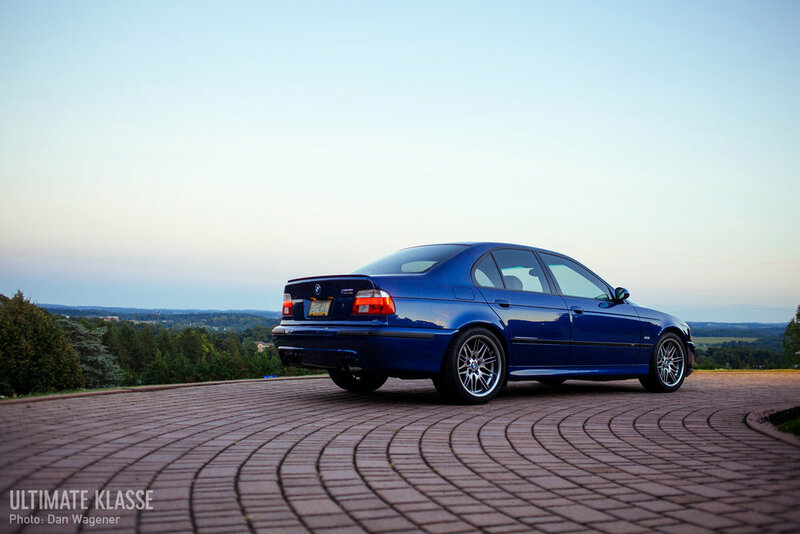 At the time of its launch, the E28 M5 was the fastest production sedan in the world. They were all built by hand and are still one of the rarest regular production BMW Motorsport cars with a total production of 2,191 units. 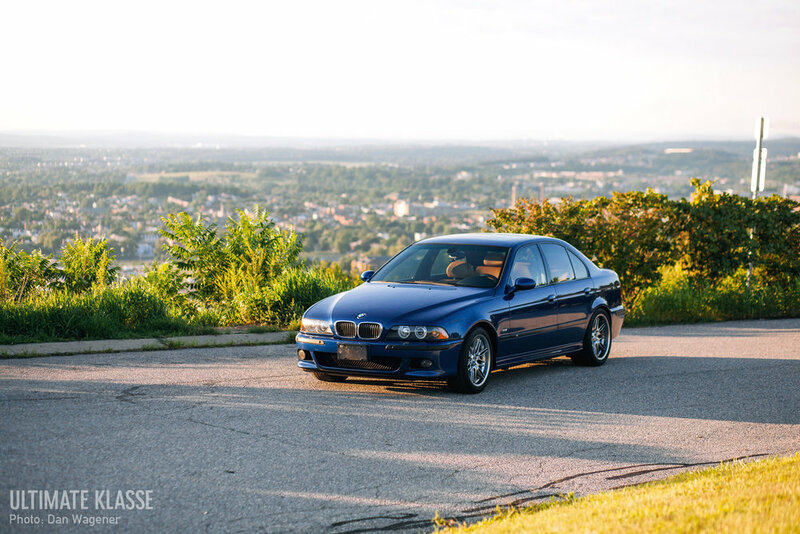 The next generation M5, the E34 had stepped up the game even more. 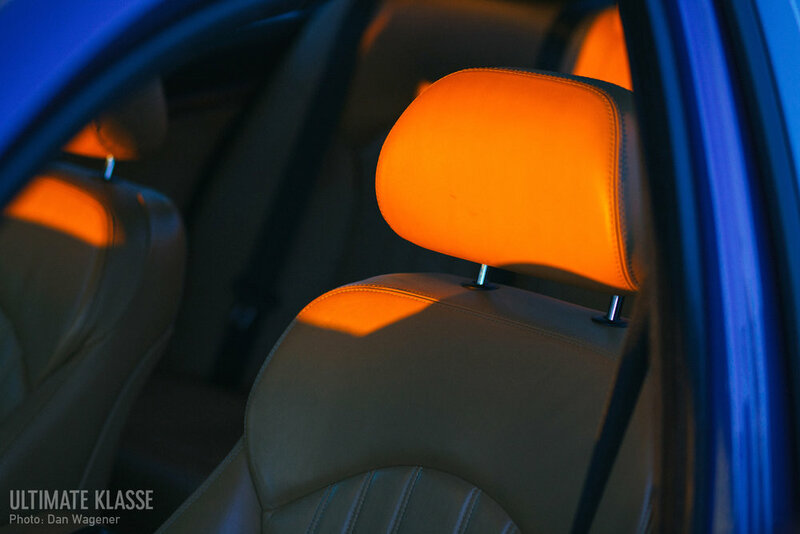 New luxurious features and better performance was created. 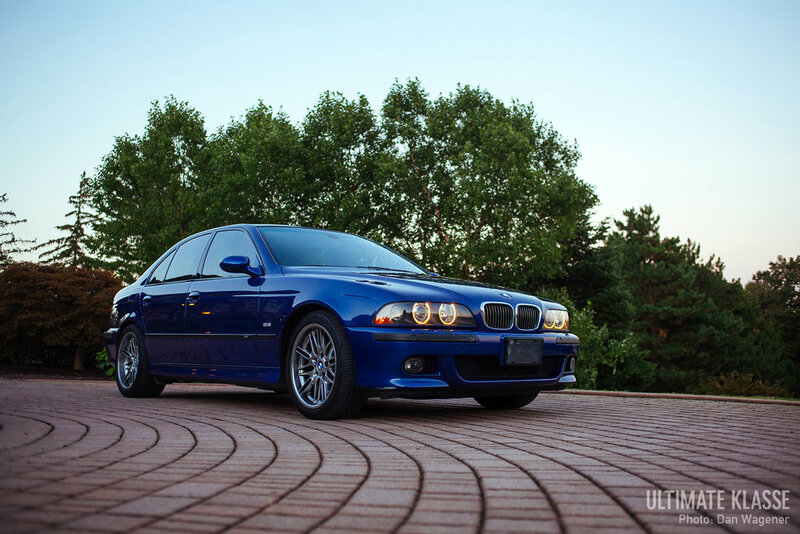 I believe this was the most motorsport inspired generation for the M5. More time and thought seemed to be spent on engineering this thing to be able to perform like a true race car on the street. 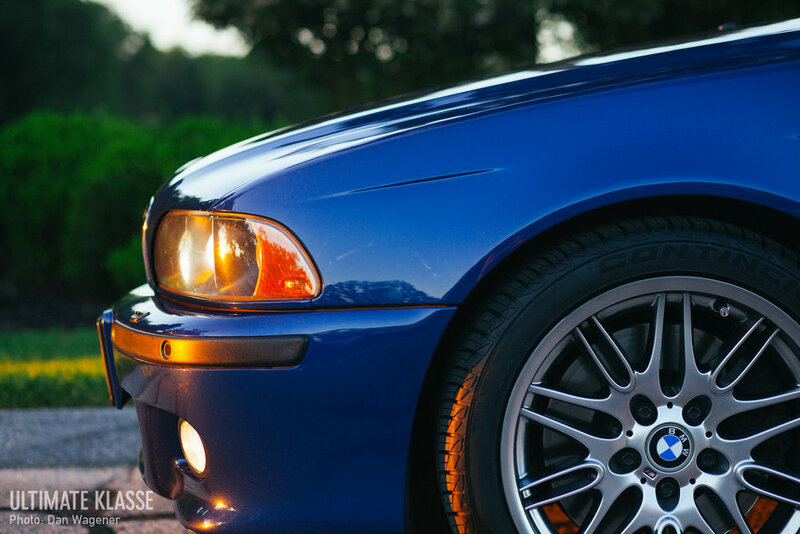 It was the last M car to be hand-built, as well as the last M5 to use a BMW Motorsport racing engine. 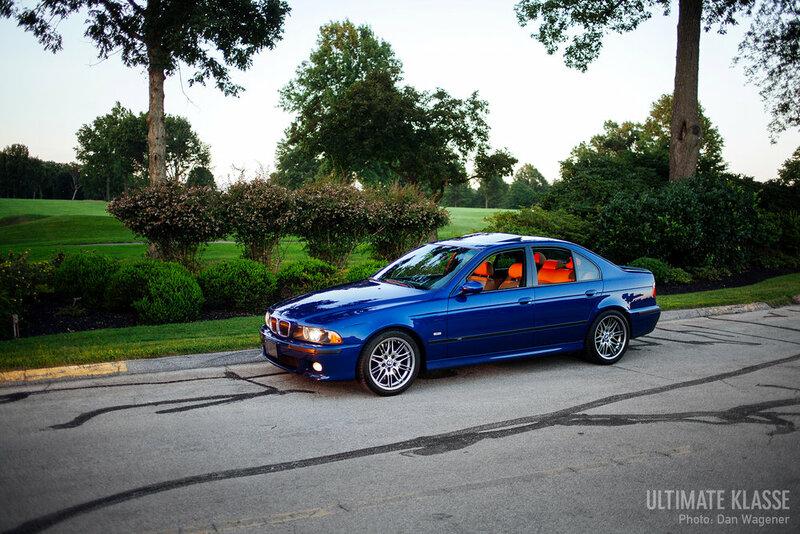 Now this is just my opinion, but with the exception of the 1980's for their motorsport period, I think the late 90's / early 00's was the pinnacle of BMW's car production. Perhaps it's because that's the time when I grew up that I have a bias towards them. But I still think that's when BMW hit their stride with delivering what their enthusiasts truly wanted out of a production car. 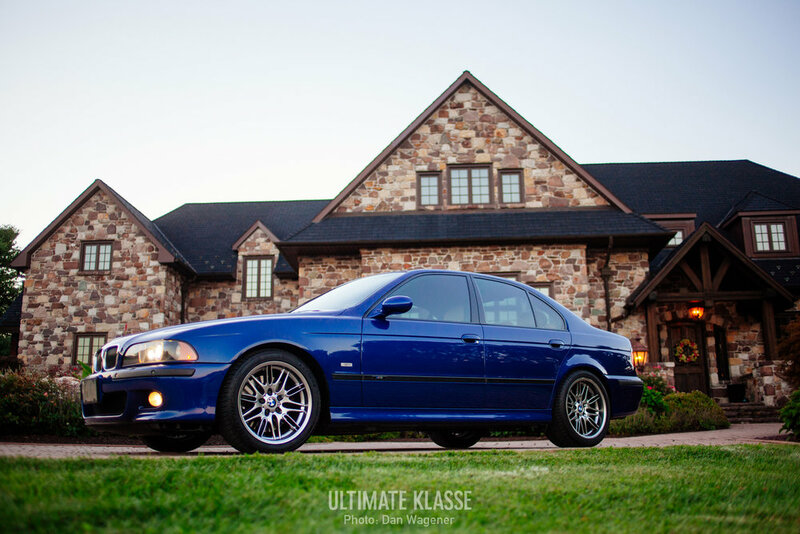 The E39 M5 checked every box and then some you didn't even know about. I don't even know where to start with this car... 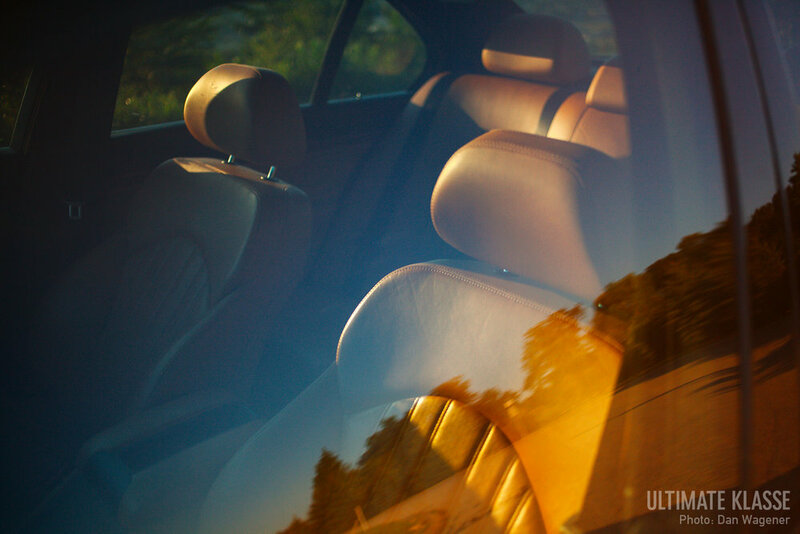 I love the look of it, the interior, the motor; it's just perfect. I guess I'll start with the heart of it. 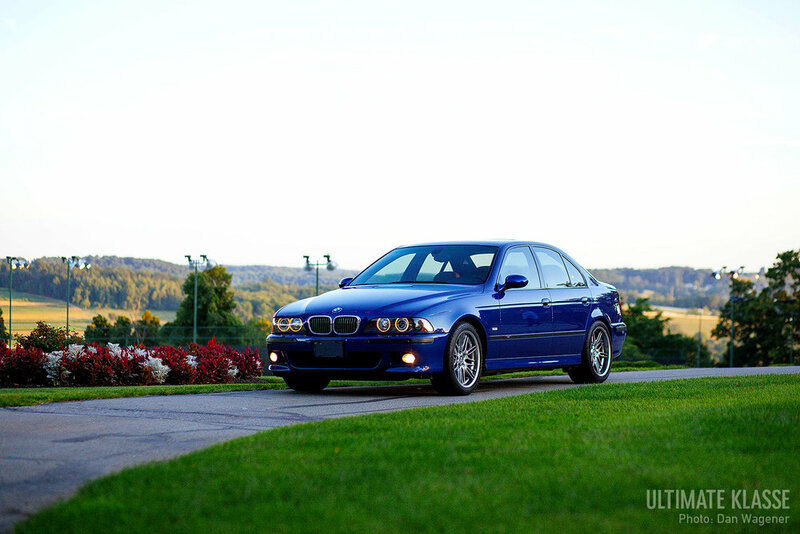 The 4.9L S62 V8 is the high-performance version of the M62 V8 engine that came on the non-M 5 series. 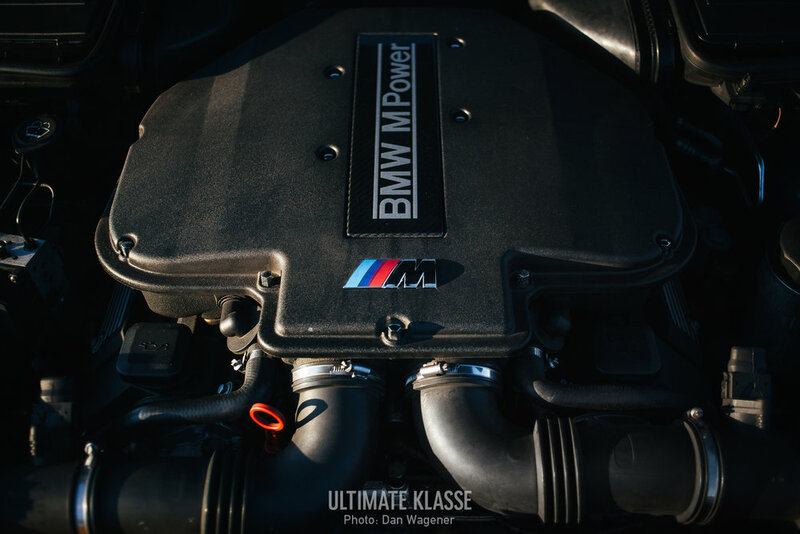 It was BMW's first V8 to have variable valve timing on both the intake and exhaust camshafts (double-VANOS). Producing 394 hp at 6600 rpm and 369 lb·ft at 3800 rpm with redline at 7000rpm and capable of achieving 0-60 in under 5 seconds. 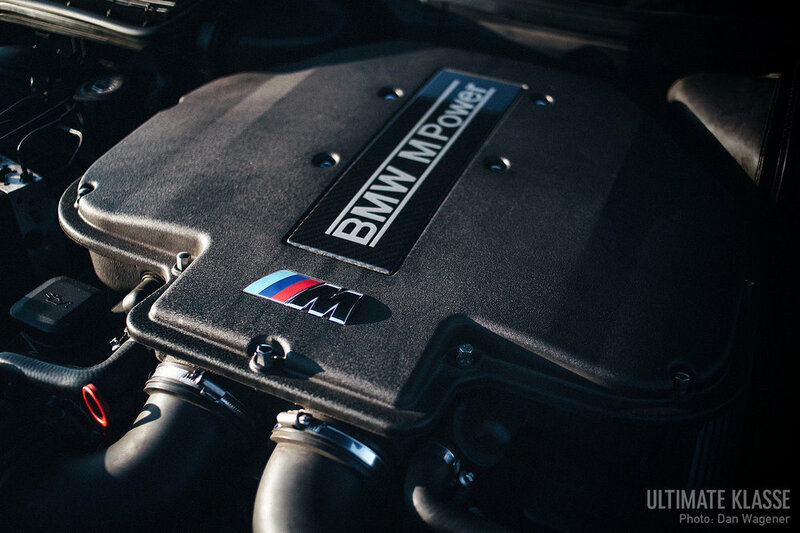 It remains to be one of the top 10 greatest sounding BMW engines (in my opinion). 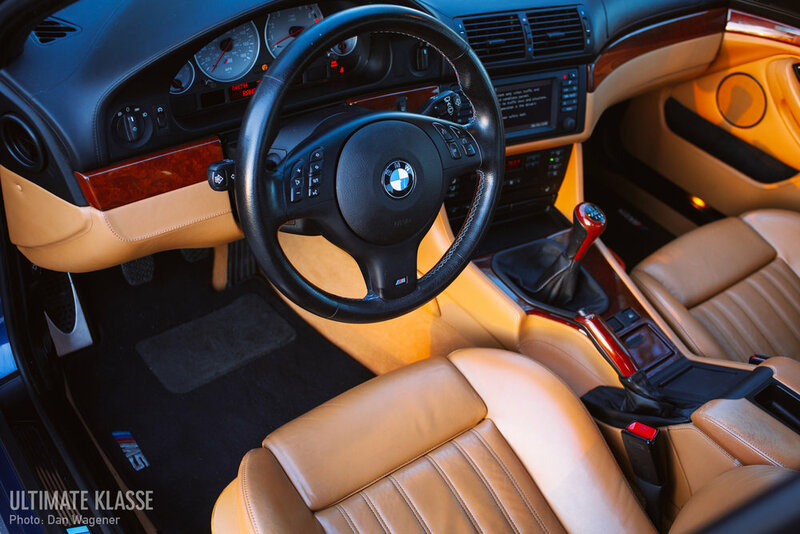 One of my favorite things about the E39 M5 was that they all came equipped with a six-speed manual transmission. They forced drivers to experience the car how it was meant to be. 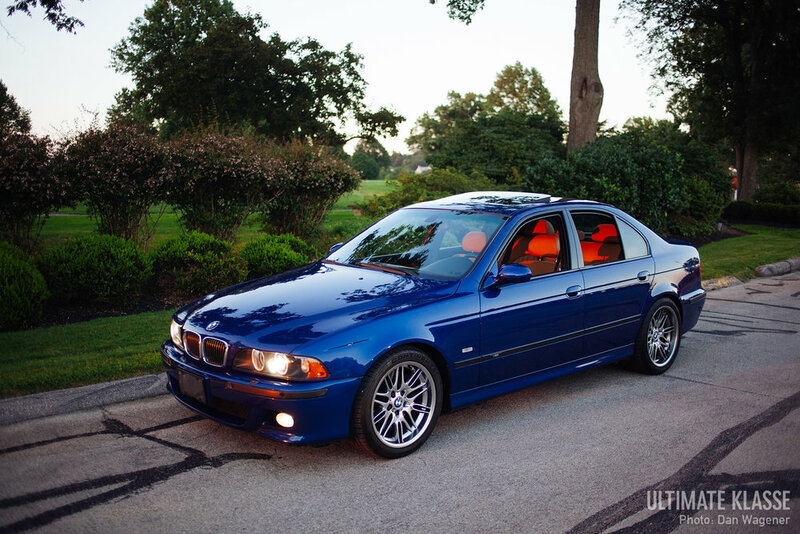 Jim of Kassel Performance picked up this 2002 Le Mans Blue with 48k miles. After a detail from Urban Werks it almost felt like we traveled back in time, driving around a brand new $70k+ car straight out of the showroom. I don't know, when I see most of the new M cars of today they don't feel quite as prestige as this for some reason. 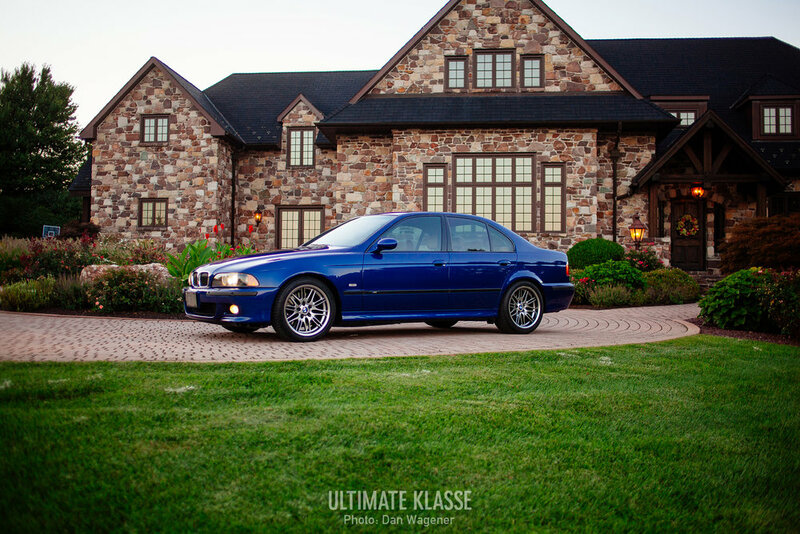 When we pulled up to the country club during this photoshoot, the car turned heads like it was an exotic car. 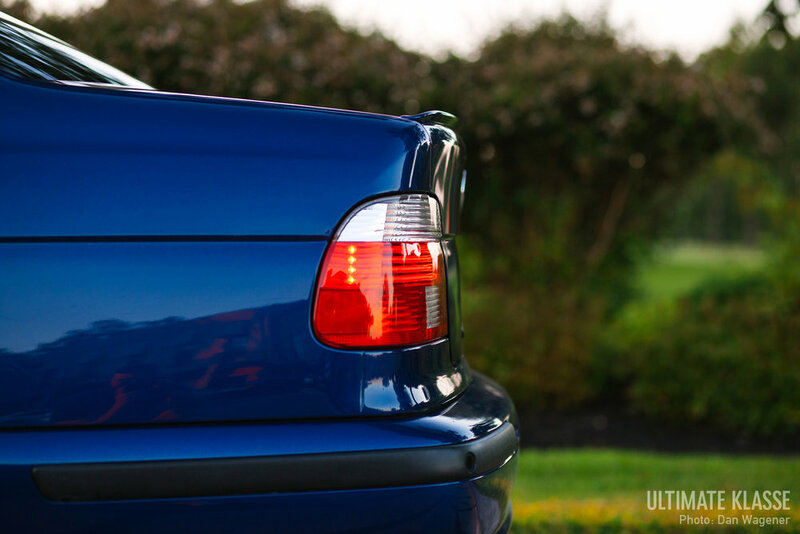 A few older gentlemen couldn't help but come over and share their stories of admiration or lust for the car remembering when it first came out. 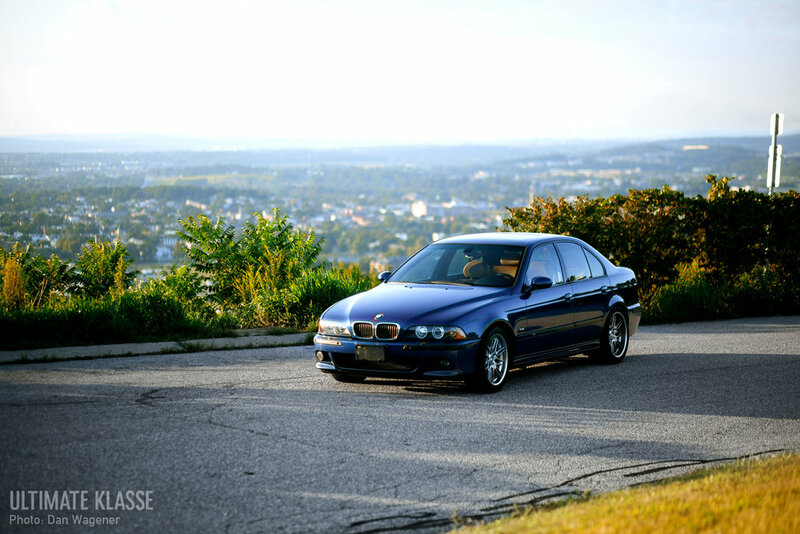 I noticed the same thing happened with 3 original E39 M5's at The Pittsburgh Vintage Grand Prix. 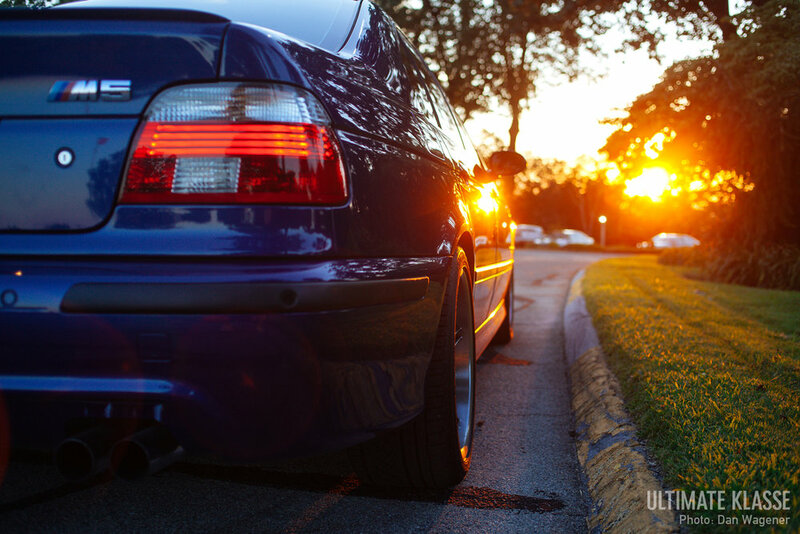 The BMW E39 M5 simply gets respect from all age groups. 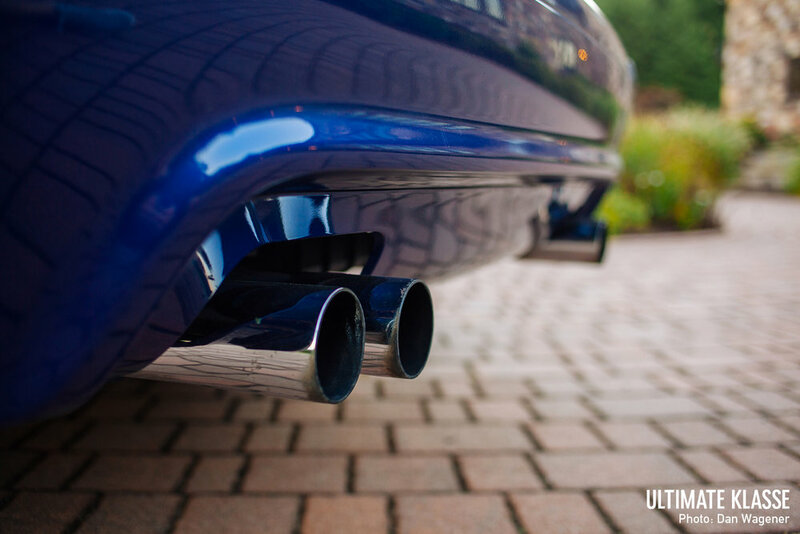 You know it's something special at first glance even if you're not a car enthusiast. 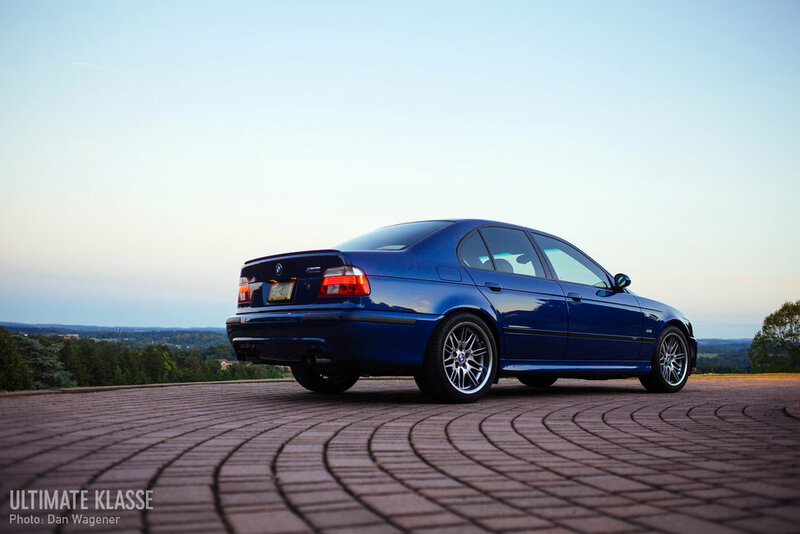 Although the M5's developed after the E39 are far superior on paper, this chassis will always be the one to beat in my book.